Since the original comparison we’ve received multiple driver and game updates as well as quite a few new games which we’ve added to the benchmark list. Of the 27 games we'll be testing, just half a dozen of them were featured in last year's battle. Last time the Radeon RX 570 was a mere 2% slower on average, so a very even fight. Currently the RX 570 costs ~$10 more than the 3GB version of the GTX 1060 -- even though its reference cost is $170, while the GTX 1060 should be about $200. Today though the 1060 starts at $230 while the 570 starts at $240, so like all graphics cards they were better priced a year ago. 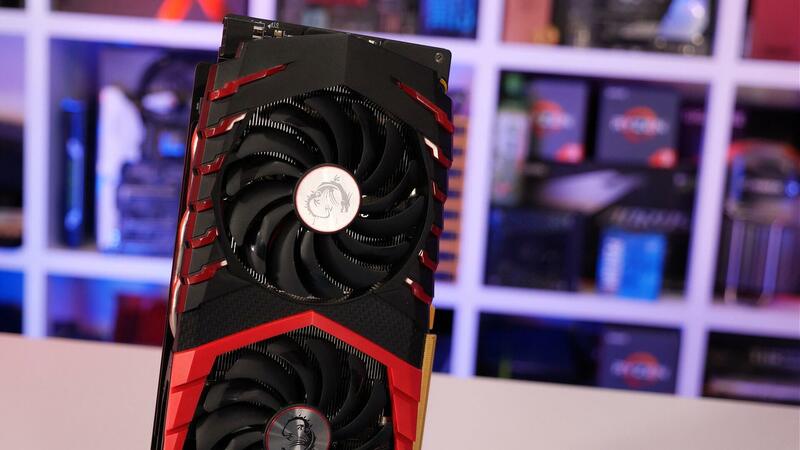 Tom Clancy's Rainbow Six Siege is another title that really favours the red team, here the RX 570 beat the GTX 1060 by a 36% margin out of the box though Nvidia was able to reduce that to a 27% margin in favour of the RX 570 once both GPUs were overclocked. Having said all that, I personally gravitate towards the GTX 1060 3GB for a few reasons. Although I’m not happy about the 3GB naming -- it’s not merely a GTX 1060 6GB with half the memory, it’s missing an SM unit taking the CUDA core count from 1280 down to 1152 -- so in spite of having the same name, it actually features 10% fewer cores. But that doesn’t change the fact that the 3GB 1060 is actually still a really good value product. Right now the GeForce is also slightly cheaper than the RX 570 while offering slightly better performance. So if I had a little over $200 to spend on a graphics card, that’s what I’d be getting right now.